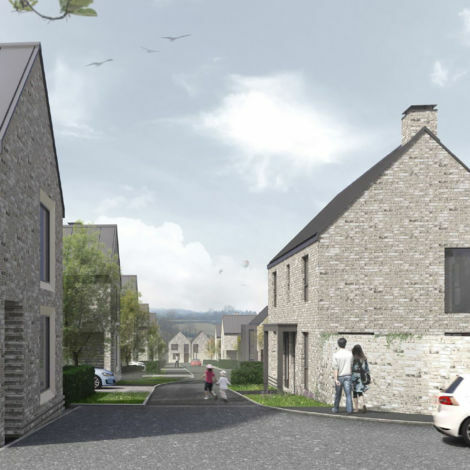 Our new home development in Calne has received planning consent from Wiltshire Council. 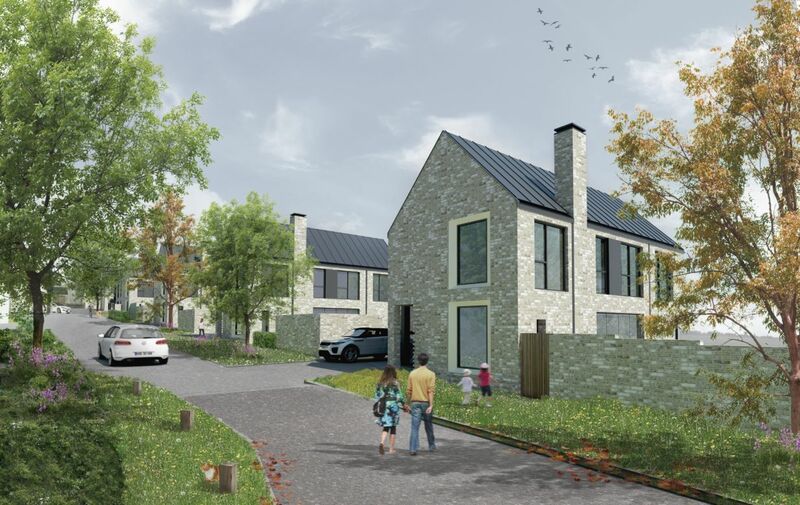 Comprising 21 houses designed by architects Clifton Emery and featuring generous living spaces with carefully created community areas, we are excited to bring forward another thoughtfully designed neighbourhood that reflects a modern way of living. 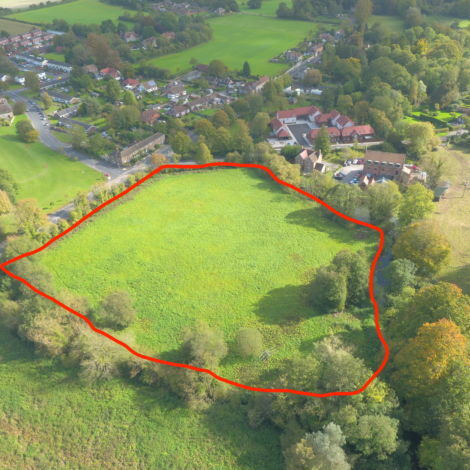 Work starts on site in March 2019 and it won’t be long until we are able to show you another Backhouse development, focused on design, build quality and detail.